exhibitions / urban interventions in the city of Heraklion. 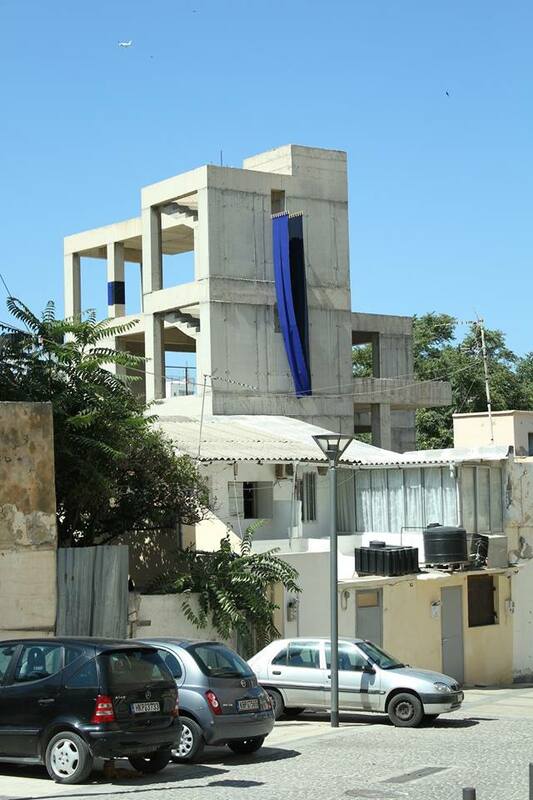 For the event an international group of artists will create site-specific works in the historical suburb of Lakkos and nearby areas in Heraklion. The invited group of artists will arrive in Heraklion on 20th of May 2016, and during a week long residency will create installations, murals, performance acts and sculptures in the designated areas throughout the city. The activities of < dienstag abend > deal with artistic practice itself – aiming to shift a large part of the emphasis from what is done to how it is done, directing the quest towards the visualization of the subtle balance between artistic practice and the works it produces. The concept of < dienstag abend > is raised upon three main axes: a collective practice, a site specific or contextual practice and the audience.. The idea of <dienstag abend> project in Heraklion is deeply rooted in the specificity of the area. Central suburbs in Heraklion have suffered from a symptomatic depopulation due to economic circumstances in recent years, a phenomenon that became visible as part of the urban landscape. This concerns predominantly the Lakkos district, amongst other effects illustrated by the real estate vacancy. The public space will be the venue for artists’ engagement on alternative forms of display and collaborative models – posing questions to the concepts of the autonomy of art, collective practice, cultural enrichment, gentrification and profit.